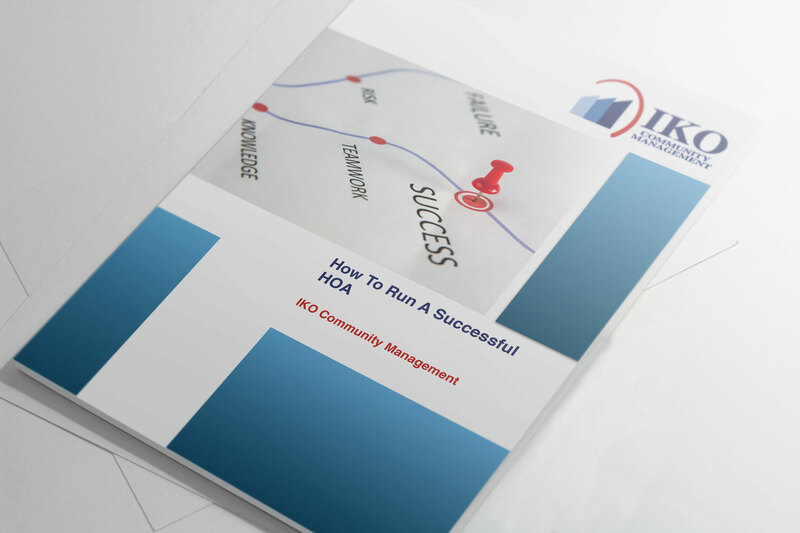 Finding the right community association manager for your homeowners association can be difficult. 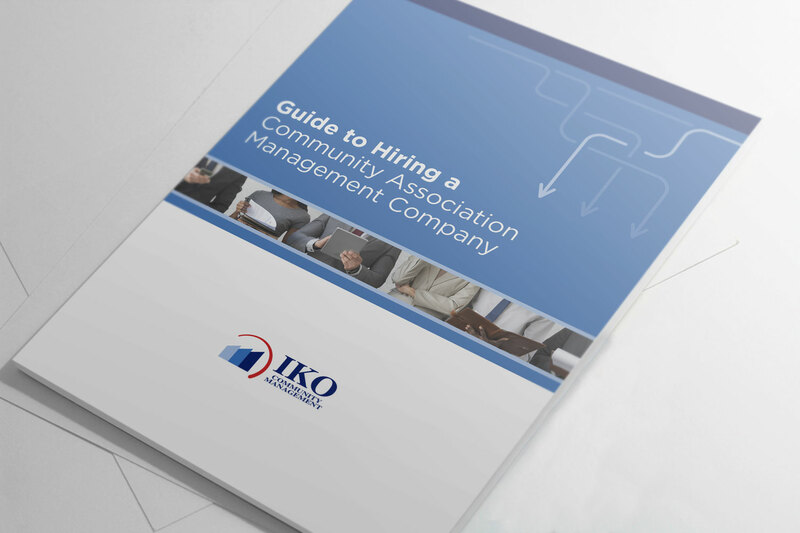 That's why we created this guide, which will teach you what to look for when hiring a management company. 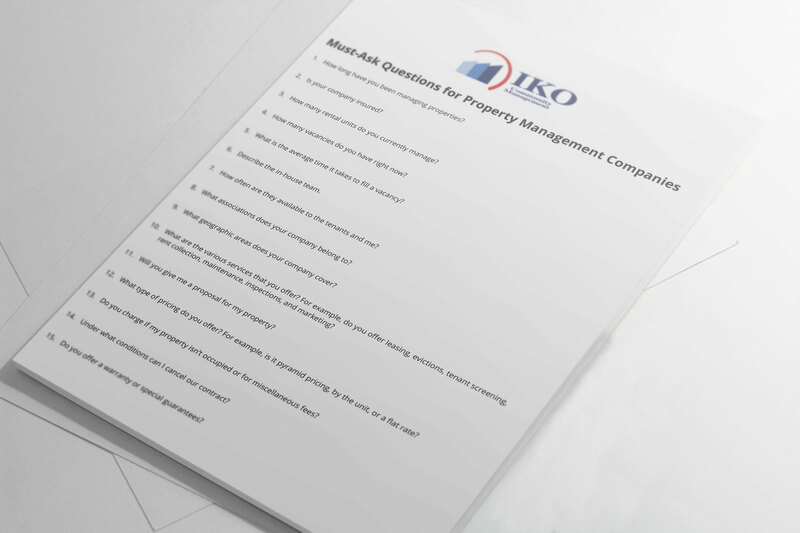 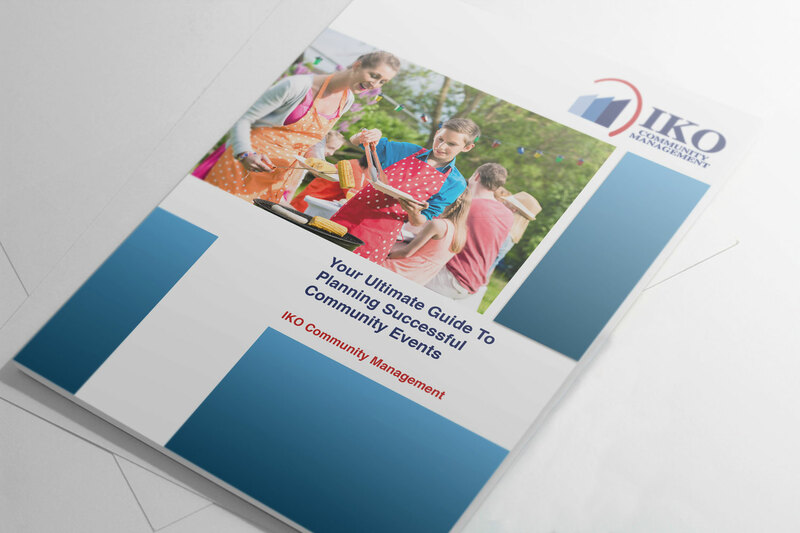 In this guide, you'll find the "do's and don'ts" of a quality community association manager, 6 must-ask questions for your next community manager, which bonus Certifications/Training Should My Manager Know About? 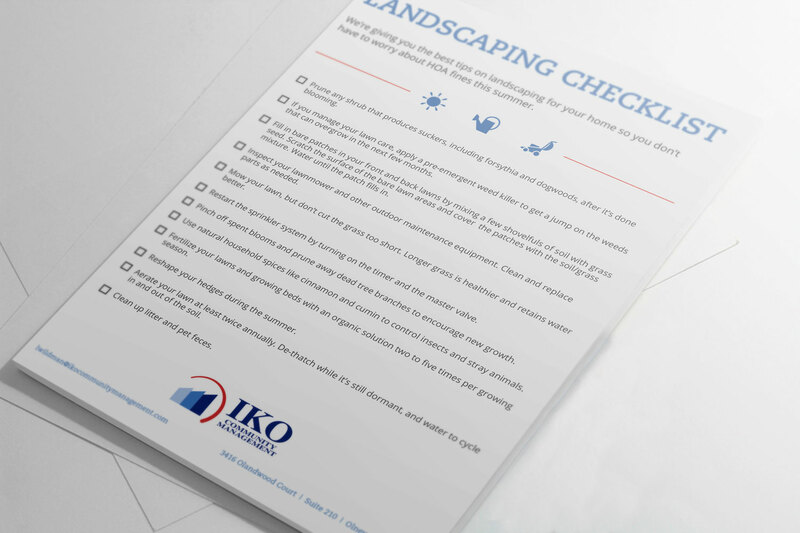 Download this guide today, so you can start building a stronger community.